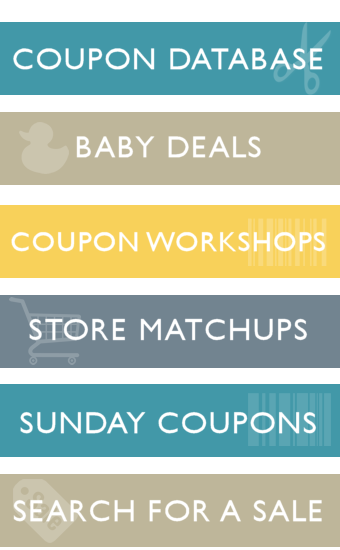 Your furry little buddy goes where you go, but your car doesn’t have to show it. 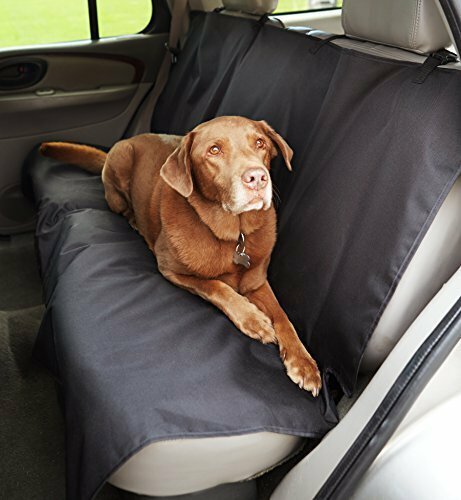 With this easy-on/off car bench seat cover for pets by AmazonBasics, you can protect the back seat of your car while still making Rover feel right at home. With the AmazonBasics seat cover in place, head to the dog park or beach and back home again without worrying about muddy paws or wet fur messing up the back seat. The cover offers protection against scratches, dirt, dander, and spills, preserving the condition and integrity of your car’s upholstery. To remove dirt, dander, and outdoor debris from the cover, simply detach, remove from the car, and shake it out. Spot clean any spills, and reshape the cover as needed.